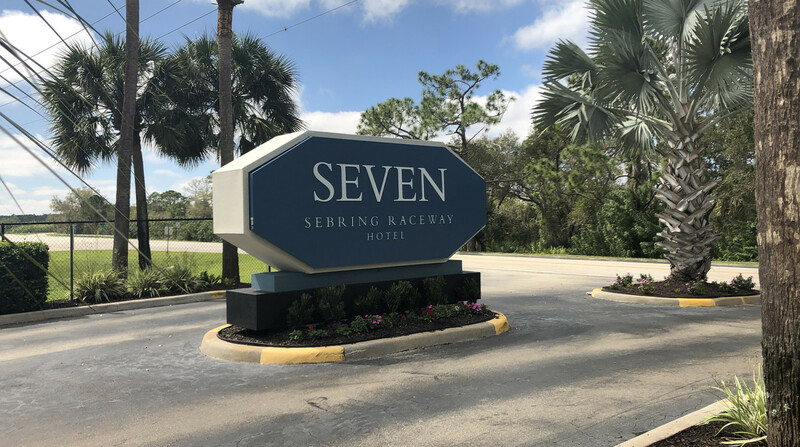 We are excited to announce, as of February 28, 2019, the Chateau Elan Hotel & Conference will be known as Seven - Sebring Raceway Hotel. Our new look celebrates the hotel’s motorsport roots, as well as its high-speed future. With automotive highlights throughout its newly renovated spaces, the overall design is comfortable, yet classy. 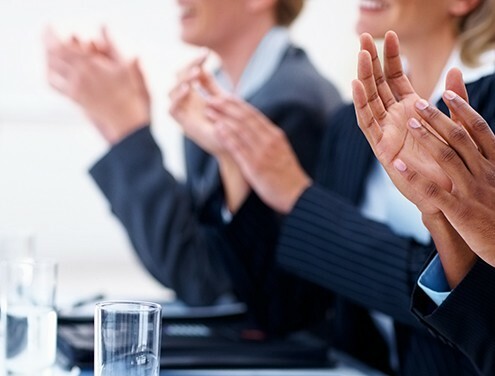 Our Sebring hotel will be the ideal destination for guests looking for a genuine automotive adventure at a facility that is full of motorsports history. 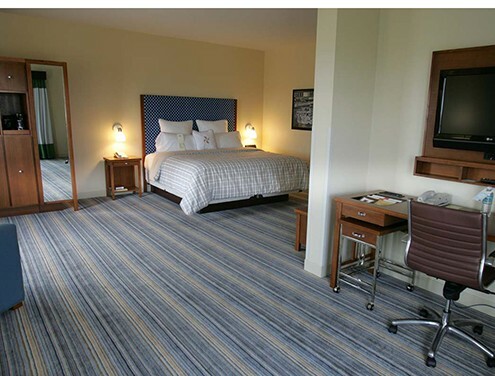 The hotel name, “Seven” is inspired by where it is situated on the Sebring International Raceway circuit – Turn 7. 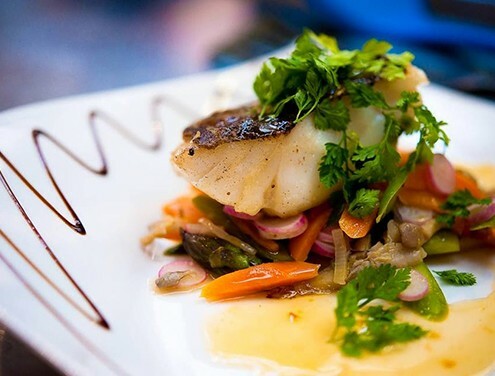 Like a dependable friend, guests can and will always turn to Seven. The Sebring hotel will continue to be its guests’ second home as they return year after year. 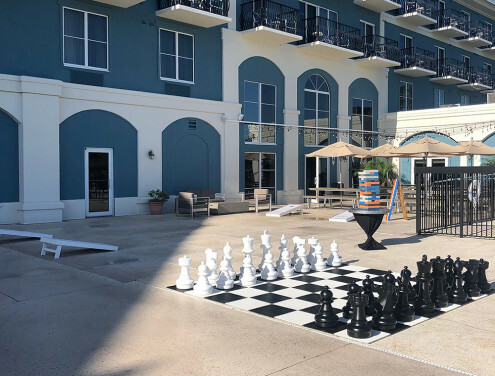 Seven Sebring Raceway Hotel features 123 rooms, two restaurants (Sunrise at Seven and APEX at Seven), a full-service bar, indoor/outdoor event space, a swimming pool, direct race track access, a fitness center and in-room dining.